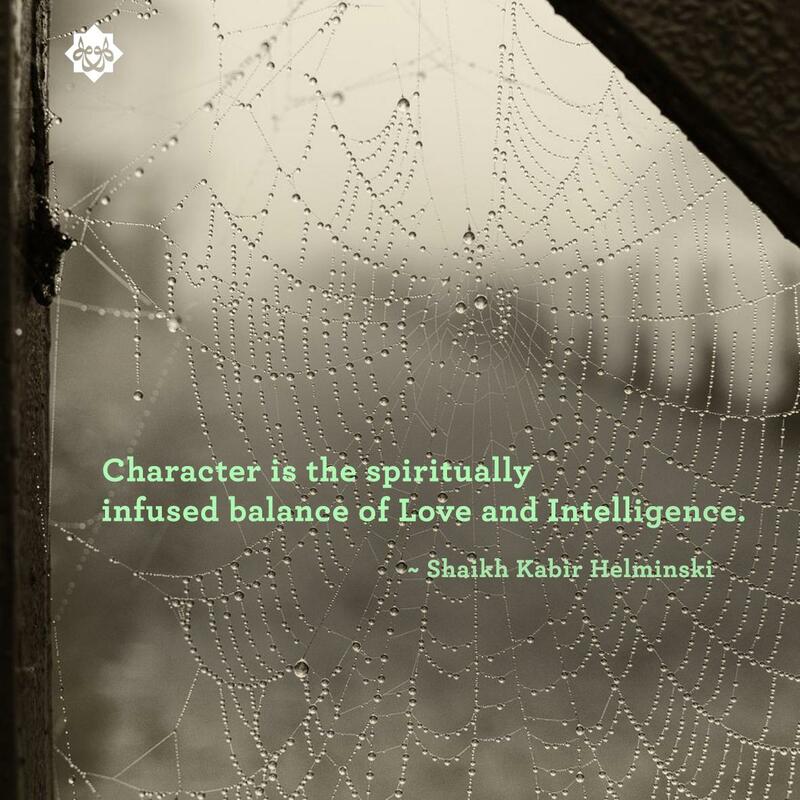 Character is the spiritually infused balance of Love and Intelligence. 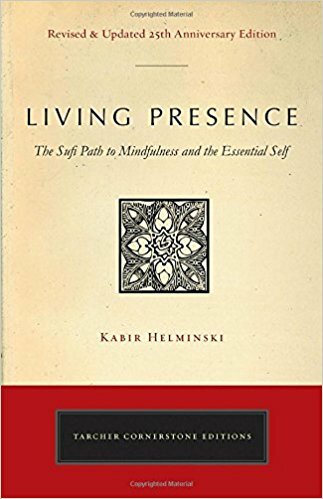 Speaking from the viewing platform of the particular post I hold, as a teacher of the Christian contemplative and mystical traditions, Living Presence was literally the book that knocked my students out of their pious but generally superficial contemplative “lifestyle” orientation and placed them on an authentic mesoteric path. 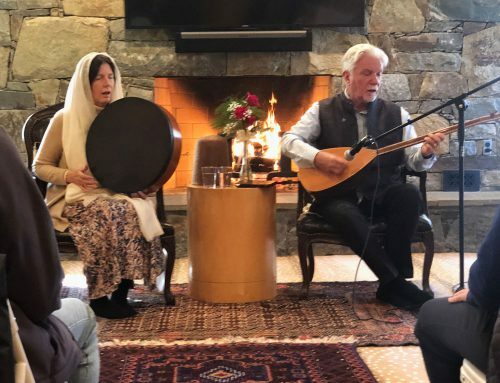 In mainstream Christian contemplative spirituality, little attention is paid to attention—let alone to identification, embodied awareness, self-observation, and the phenomenology of the heart, which drives the subtle shift in the perceived center of selfhood. Thus, contemplative practice remains basically “external,” with real self-knowledge low and the capacity for sentimentality and self-delusion high. 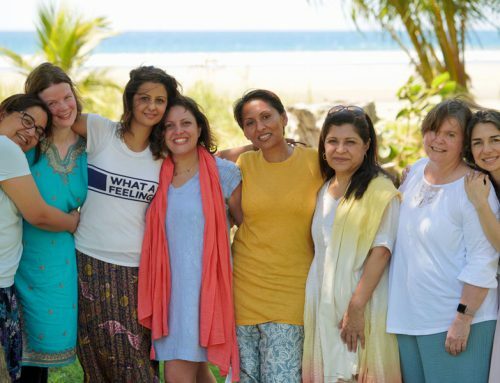 Living Presence was a total game-changer for my students, opening their eyes to the inner dimension that must keep pace with the outer in order for transformation to press deep into one’s being. The book also equipped these students with powerful (albeit sometimes painful) tools for the journey toward authentic conscious awakening. 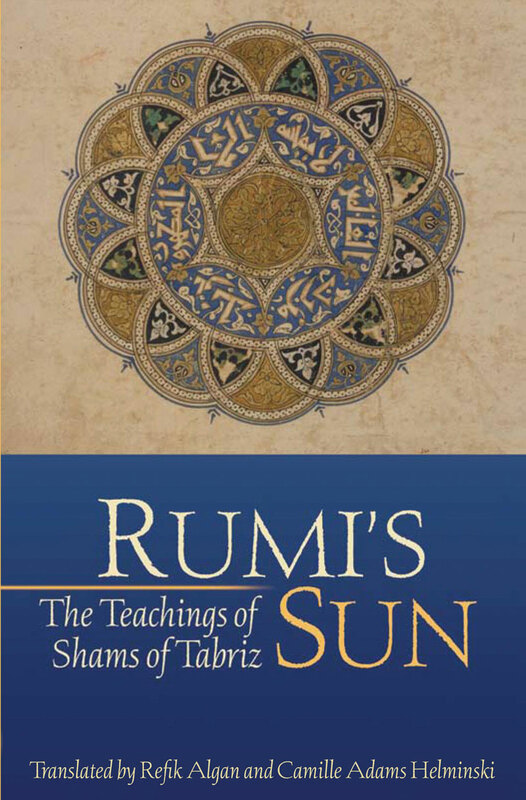 I am grateful for Kabir’s clarity, impartiality, and compassion, and for the generous inter spiritual intention of this book, which allows it to be employed fruitfully beyond merely its immediate Sufi context. 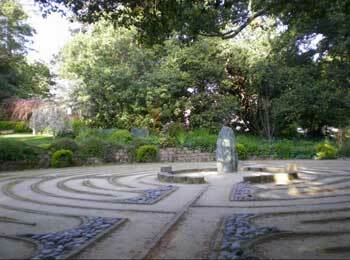 Seekers on all pathways—or none—will find his work accessible and helpful. Rev. Cynthia Bourgeault, author, retreat leader, and member of the Core Faculty, The Center for Action and Contemplation, Albuquerque, NM. Here is an excerpt from one of the newly added chapters in the revised Living Presence. O head, you are cause within cause within cause. O body, you are wonder within wonder within wonder. O heart, you are searching within searching within searching. O soul, you are joy within joy within joy. If somebody were to ask you, “How is your soul?” what picture comes to mind? What do you think of? Some ethereal substance lodged in your chest? Some vague specter associated with yourself? 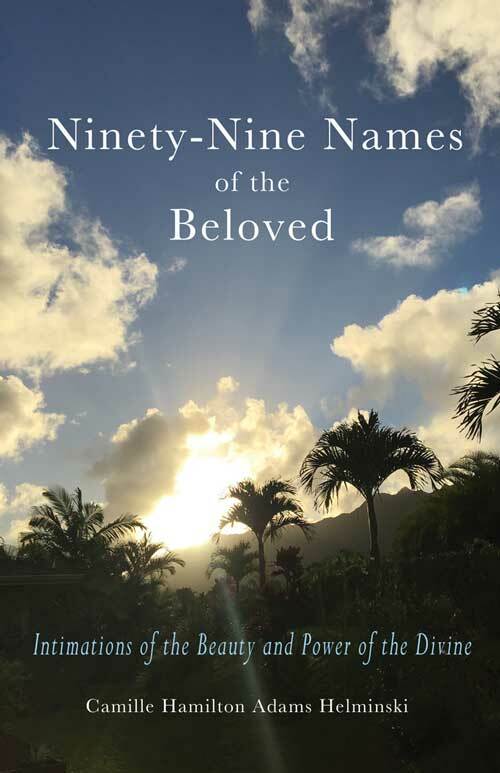 That part of you that you rarely consider but that is eternal and might not be in very good shape—might, in fact, not be prepared for heaven or whatever comes after this life? Is the soul a thing, or is it yourself, your true identity? Before we can attempt to answer some of these questions, we would do well to first look at our own experience. Much of the time, what we take to be ourselves is our thinking mind and the emotions that arise from it. We not only think but we think about ourselves, which sometimes leads to quite a muddle. We each have an idea of who we are, and we think within the framework of this idea of ourselves. We also have characteristic behaviors and personality features that we take to be ourselves, as well as a body, which is our most tangible reference point. But when we speak of soul, we mean something more essential than either our thinking or our body. If we have looked deeply enough inside our own experience, we may know a little more. We may, for instance, have experienced ourselves as simple, unqualified presence—a state behind our thoughts, emotions, and behaviors. This is another aspect of our experience. Whether we believe the soul is destined for eternal Life beyond the body, we can at least agree that each of us has an inner being, and this inner being has something to do with our quality of life. Words such as conscience, contentment, anxiety, regret, and yearning apply to this inner being. It may be that we give more attention to the outer needs of our lives than to the needs of our inner being, making the mistake that the state of our inner being depends more than anything else on our outer material conditions. There are, however, people who have made their primary focus the work on their inner being, and the impression of such people seems to outlast the impression of conquerors and kings, of the rich and powerful. These explorers and heroes of the inner life have sometimes left records and maps, insights and spiritual practices that relate to the needs and development of the human soul. In addition, there is a certain amount of wisdom carried by the everyday ways we talk about soul. 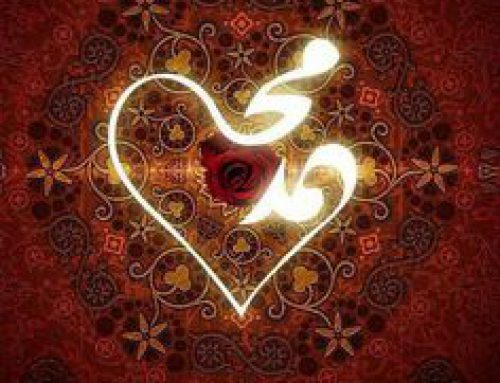 In Sufism we understand the human being to be composed of three aspects: self, heart, and spirit. Self is the experience of our personal identity, including our thoughts and emotions. 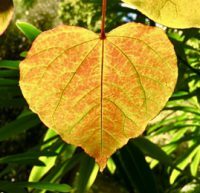 Heart is something deeper, experienced through an inner knowing, often with a quality of compassion, conscience, and love. It can ultimately lead to the recognition of the deepest part of ourselves—our inmost consciousness, or Spirit, the reflection of God within us. If we simply say that soul is our inner being, then the quality of our inner being, or soul, is the result of the relationship between self and our innermost consciousness, Spirit. The self without the presence of spirit is merely ego, the false mask, which is governed by self-centered thoughts and emotions. The more the self becomes infused with spirit, the more “soulful” it becomes. We use the words presence and remembrance to describe the conscious connection between self and Spirit. The more we live mindfully with presence, the more we remember God, and the more soulful we are, the more we drop the mask. Care of the soul, then, is always the cultivation of presence and remembrance. Presence includes all the ways we mindfully attend to our lives. Soul is the child of the union of self and spirit. When this union has matured, the soul acquires substance and structure. That is why it is said in some teachings that we do not automatically have a soul; we must acquire one through our spiritual work. by the needs of my children. to serve as I am called. amid the chaos of conflicting demands. Thankfully, and somewhat paradoxically, I’ve realised that it is also exactly at those times where I’ve wandered far outside the Heart’s jurisdiction, lost in myriad concerns, enslaved to possible feelings of helplessness and despair or frustration and impatience or most likely exhaustion, that a moment of Divine intervention may occur, Ya Tawwab! And in a split second my vision can alter and become so clear. Although, there may have been days, weeks, months, even years, of sheer resistance veiled as toil or apparent stagnation, lost in the dark with heaviness and constriction, that one moment of clarity, gifted at the most unexpected point in time, is everything, means Everything. These moments may be few and far between. But in appreciating them with importance and gratitude, the pillars of that unseen bridge become evident and the thread gleams gold. Then even just the fleeting awareness of not being fully awake to other moments becomes a vital stepping stone to awakening, that is real. The awareness that my heart may be absent and instead my nafs is controlling the narrative, becomes an instinctual reminder to turn once more to the One and to keep endeavouring to engage my heart. ~ Shabana began her life in the valley of Kashmir and grew up moving around the landscape of England. 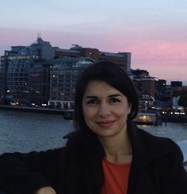 She now lives in London with her family, is part of the London Threshold community, and works as a clinical psychologist. 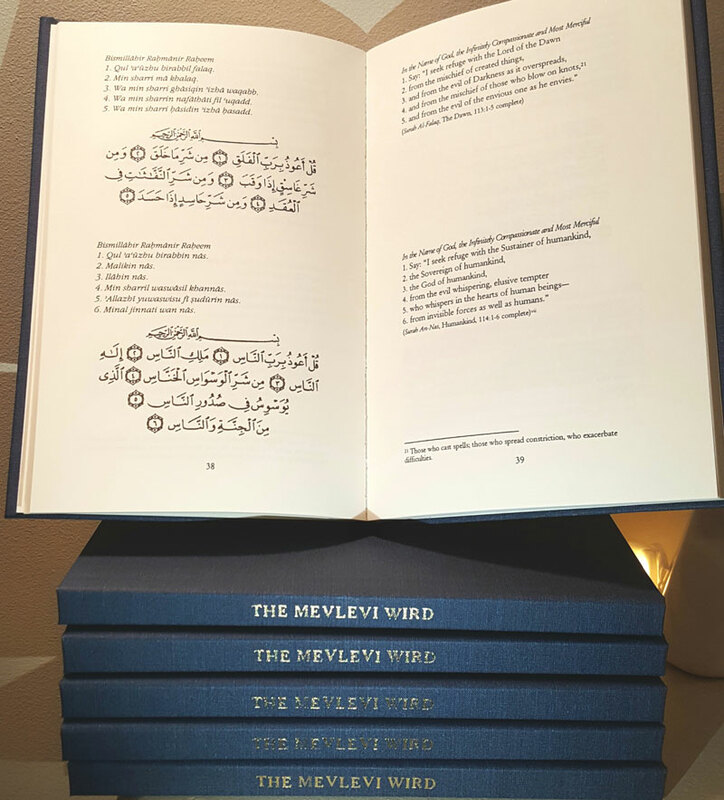 The Mevlevi Wird is now back in print, get your copy here. Spiritual Intelligence is the Queen of Intelligences because it is concerned with the highest truth and therefore is the most comprehensive intelligence. All other forms of intelligence should ideally serve Spiritual Intelligence. Science, art, ethics, economics, and law altogether form a coherent pattern when they are brought under the organizing principle of the highest truth (Haqq). 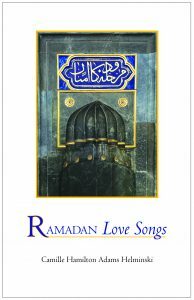 Abu Hamid Al Ghazali once wrote: “Sufism is the best way to the highest truth.” The discipline of Sufism is a comprehensive spiritual education that involves every aspect of life, for every aspect of life needs to be sacralized in light of the Sacred. The reality of the Divine Presence will eventually suffuse and saturate every aspect of existence. 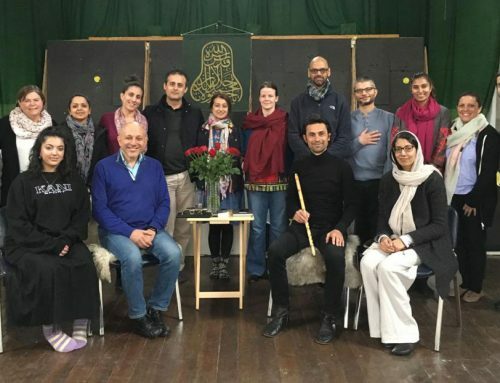 Join the Muslim Educational Trust for an uplifting conference that will bring together people of good faith to share the beauty of Sufism, its relationship to Islam, and its importance in today’s world. 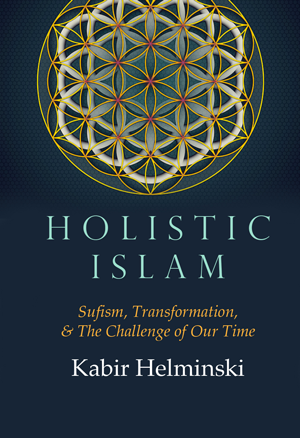 The two keynote speakers, Shaikh Kabir Helminski and Ustadha Zaynab Ansari, will present their wisdom and knowledge on Sufism and Spirituality in Islam. 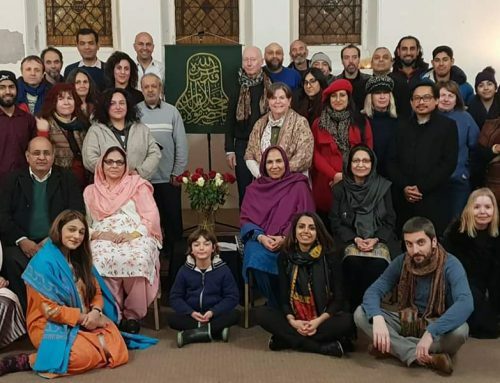 The keynote speeches will be followed by a panel discussion of local Sufi leaders, small group discussions, dinner, and finally dhikr (remembrance of God). Inclusion, dignity, respect, religious understanding, inspiration, hope and community building are intended outcomes of this conference for all who attend. 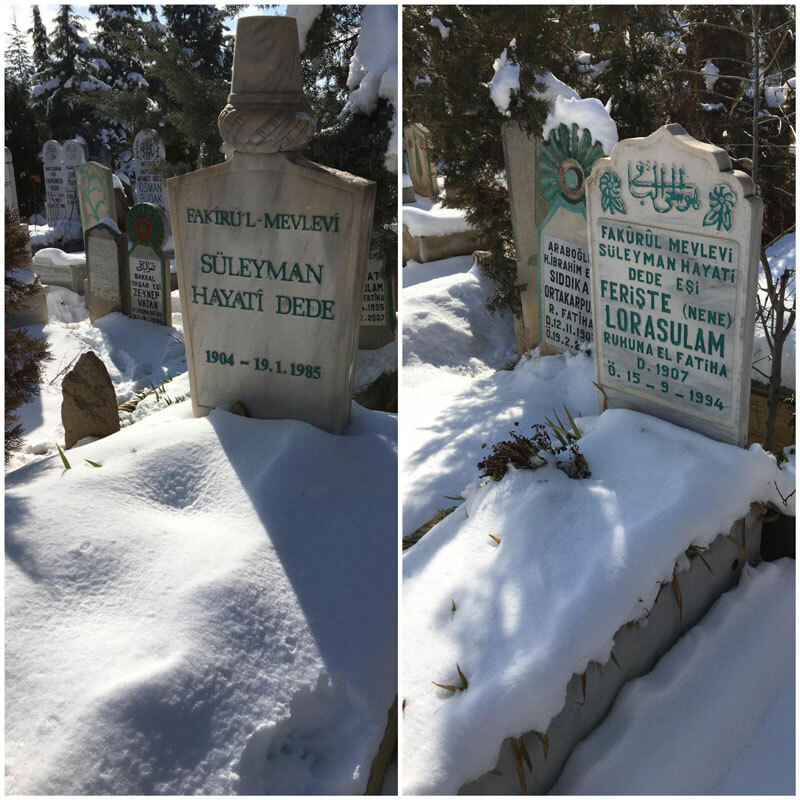 Aykut Akalin paid a visit to beloved Suleyman Dede and his wife, Feriste Nene, last month in honour of Dede’s Urs.